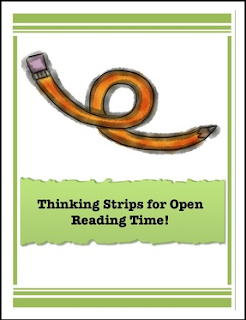 These strips are a great way to give students high level prompts of thinking while reading their independent opening choice books. These are for the FICTION genre only. If you like what you see... please leave a comment and check out my store for more! Thanks and have a great new year!